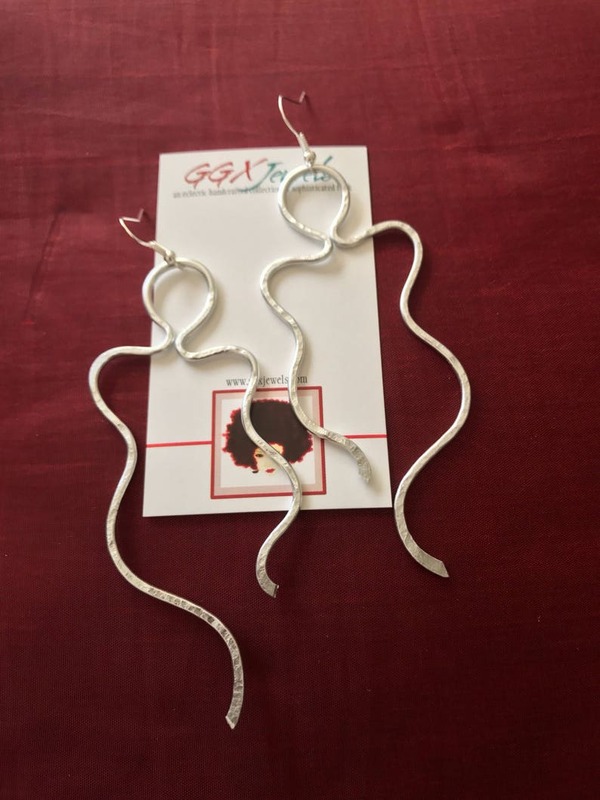 This listing is for one pair of hammered aluminum earrings in the abstract style "womanly figure" - as shown. Celebrate your curves, ladies! So many ways these can be customized - just convo me to discuss! Please note that due to the abstract nature of wire-work and my creative process. The custom items ordered will be very similar, but probably not identical. 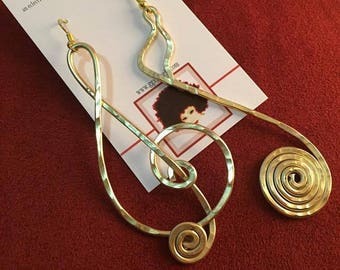 This makes for true one of a kind wearable art! Each pair is made to order, and processing & shipping time is approximately 3-5 business days - depending on how many orders are in the queue. If you require special Rush Order service, please let me know.